I believe there is a lot of questions in your mind regarding your local business listing on Google. Most of us type various queries in Google search bar and try to find an exact solution of their problem. Well I found few queries that people searched highly in Google to rank their local business. "how to improve ranking for Google business listing?" "5 Ways to improve Google places ranking"
"Improve local ranking on Google"
"Rank my Google business listing"
"How to improve my business listing map on google top rank?" "How to promote my Google business listing page?" Well in my career i have posted a lot of business listings on Google MyBusiness and rank them well in Google SERPs. 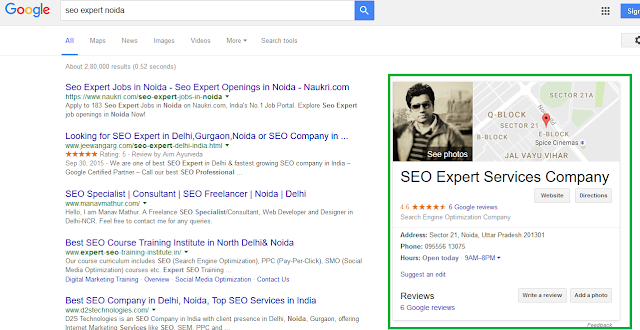 I have also setup Google business listing for my own business SEO Consultancy. You can have a look at it by typing "SEO Consultant in Noida" and "SEO Expert Noida"
I will tell you about Google business listing from the very beginning. 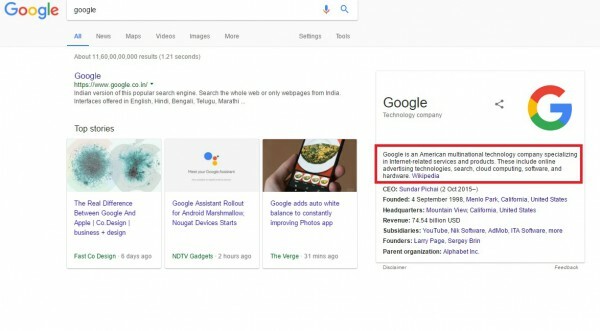 If you still don't have any Google business listing and don't know How to setup Google business listing, please visit my previous post "How to Setup Google business Listing for my Business?" Before setting up a Google map listing page for your business you must read carefully Google My Business guidelines and Google Plus User Content and Conduct Policy. Can't find my business in Google listing? What to do? Local results rank on the basis of the given information in their listings. Hence always put complete & correct information while setup your Google business listing. Verify your listing and make sure that your information is correct. Google wants to see that your listing information matches other well known and trustworthy sources. Customer reviews is most important factor to rank your business high in local search. Google counts the number & score of reviews to rank any listing high in local search. But remember never use fake reviews, Make sure that your all reviews are genuine and from real customers. 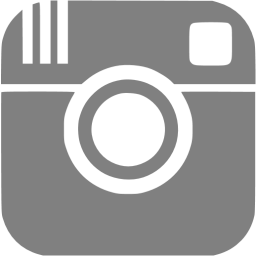 Images and videos attract new customers at your business page. These increase the chance of getting more clicks on your business listing. Upload high-resolution images and videos of your business. Although there is a limit set by Google for business description but you can write a perfect description by adding few business oriented keywords in description. For example: If you are a Digital Marketing firm, you should include keywords in your description like "Digital marketing services", "SEO services", "SEO Consultant", "Digital Marketing Consultant" and etc. Google says, Don't confuse your customers add proper timing of your business. You can also add NAP (Business Name, Address, Phone) on your website. It is a good practice to have it in footer or header of your website. You can also put this information on your contact page. If you have submitted your business on other business directories, use the same NAP information on these websites. 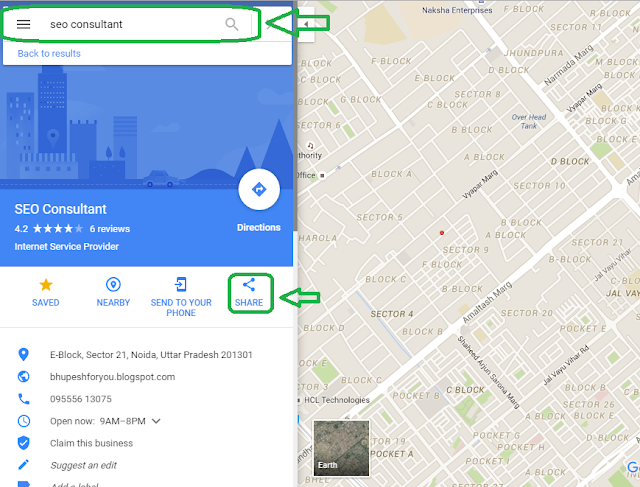 How to add My Google Business Listing map to my Website? 4. 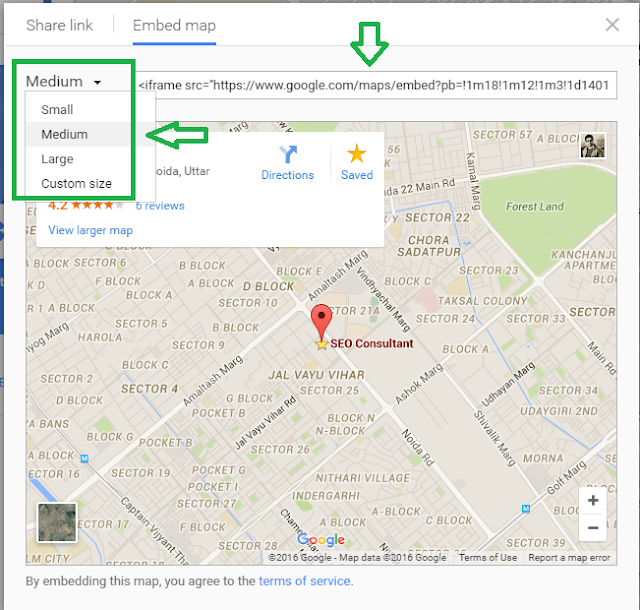 Just click the share button you will find a popup window containg two tabs "Share link" and "Embed map"
5. Select the "Embed map" you will see a one line code, just copy this code and paste it on your website contact page. 6. You can also customize the map size by clicking the "Medium" button. You can set the map size accordingly. How Google determines local ranking? Google Business Listing Ranking Factors? The first and most important ranking factor for Google business is Relevance. 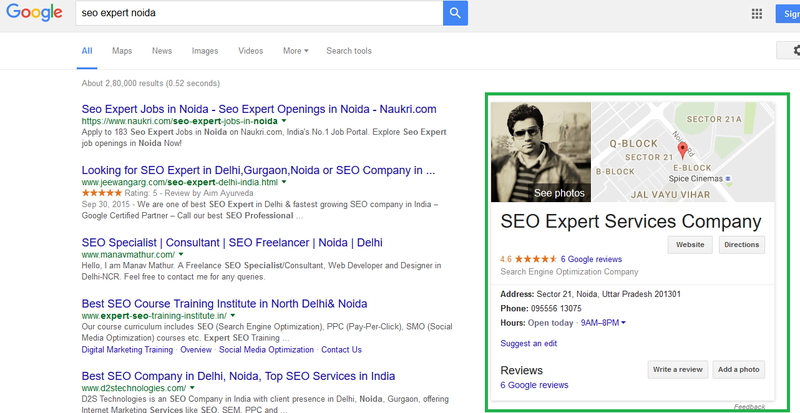 Adding complete & detailed information will help Google better understand your business and rank it high in SERPs. Distance is 2nd priority factor for Google listing ranking. Google shows results first of nearby location of a user who searched at his place. 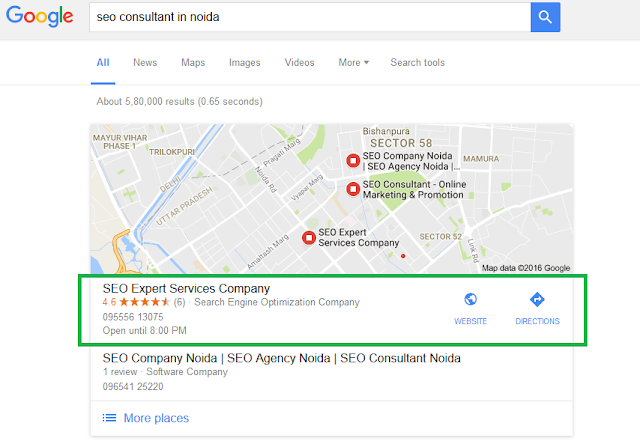 For example if your current location is Noida, Uttar Pradesh and you are looking for best SEO consultant in Noida. Google will automatically shows the nearby results of your location. Prominence is third ranking factor of Google business that refers to how well-known a business is. Some places are famous and they are more prominent in their area. Google reflects these in its local ranking. Prominence is also based on information that Google picked from any web link, article, directory and other press release links. One major factor that is very helpful to rank Google business listing is Google reviews. Google marks the reviews count and score as local search ranking factors. More reviews and positive ratings will cause a better local ranking. Your position in web results is also a factor to rank business listing, so SEO best practices also apply to local search optimization. Google never recommends a toll free number for local business listing. Google wants to verify your local area code that matches your location address. You can't remove these, but you can bury them with good reviews. If you have more than one locations of your business, Do not create separate business listings for all locations just mention all location in one business listing. Google will automatically determine your all locations. Well explained article, I too believe ranking plays an important role for any business & here I got some amazing points. Let's see how it works for me. I must say you will definitely get a benefit to rank your business page high in Google search, if follow all points.